Community Owned. Working Together: Cha sheas coimhearsnachd air a lèth-chois. Please get in touch for further details and bookings. Work has now begun on improving a further 200 metres of estate access road. This has involved the scraping and re-surfacing of the existing road surface, the laying of drainage pipes and the digging of drains. Once completed, this will mean that nearly a kilometre of road will have been developed. 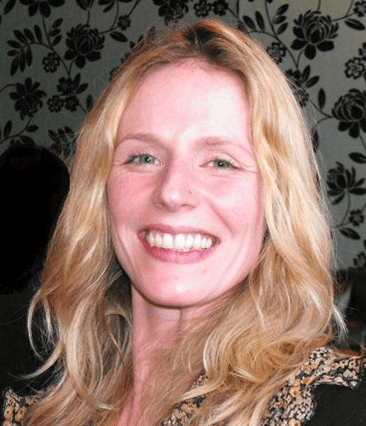 Keose Glebe Estate have agreed to work with Dr Louise Senior of Manchester University as part of her year long study into the role of young people in music and community land management trusts. 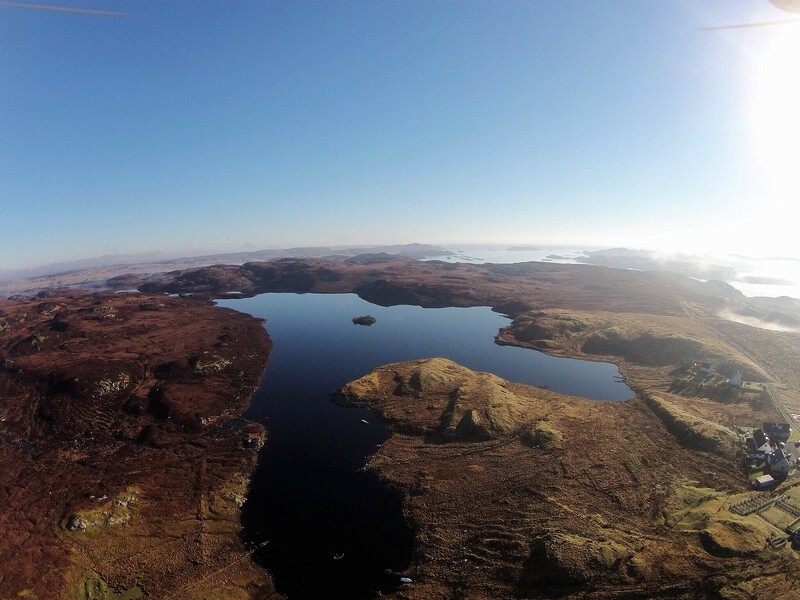 This research will take Louise across the Western Isles, talking to all sorts of people and groups, but she will also follow the progress of the estate here over this year, and record the development and impact of the land buyout and our collective participation . Luckily for us, she is staying just over the ‘border’ in Keose so she will be able to keep an independent and close eye on us. She will be attending our anniversary event, so please say hello! A year ago today, we completed the legal process to acquire the estate, and it officially became community owned. That was quite an achievement, but that was only the beginning. 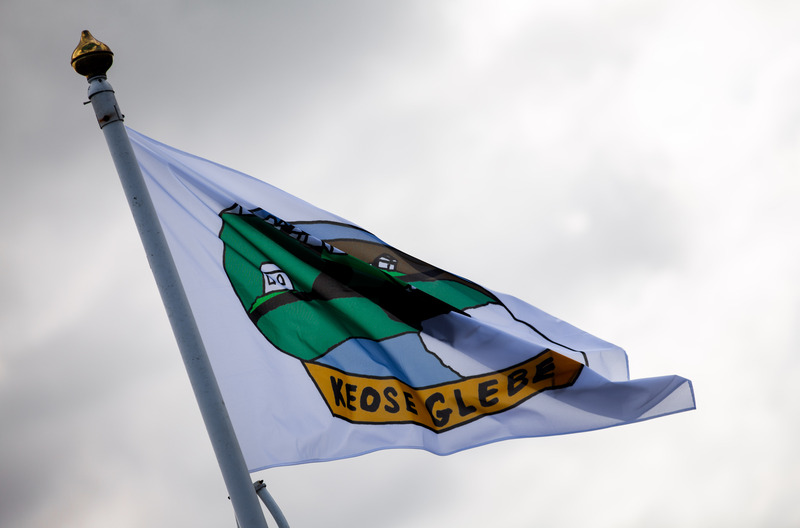 Much work and effort has be expended since then, and as we have now completed our first year, we hope to celebrate our achievements, reflect on a busy 12 months, and to plan for the year ahead, when the Keose Glebe Community meet up in Balallan on the 1st of April. For their help in starting us off and getting us here, for helping us bring positive change to the village, and for helping us build and strengthen our community togetherness. 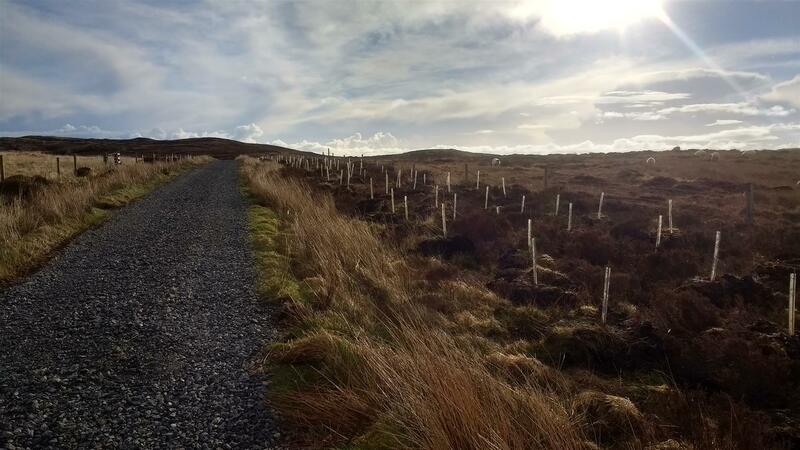 The sun shone as we dug and drained ground, planted, tied and protected over 400 trees. 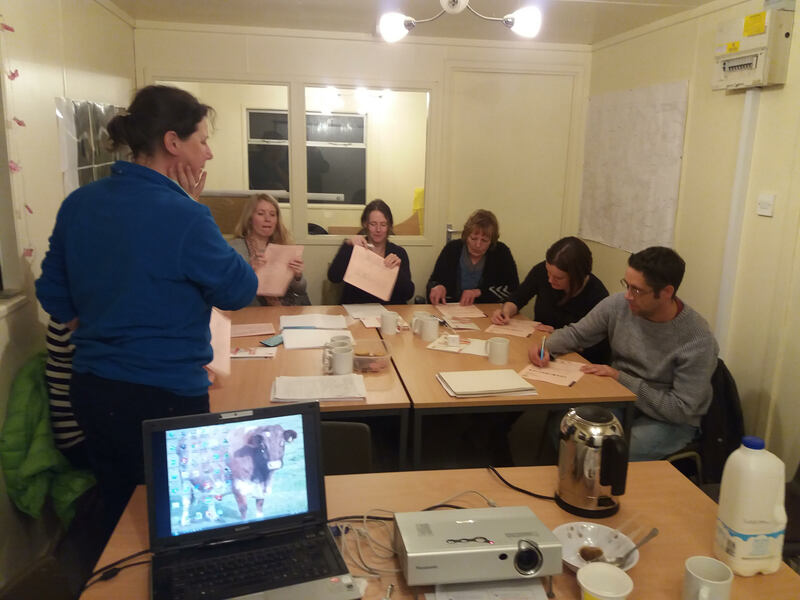 7 members of the community spending two evenings this week under the tutelage of Yvonne Richardson of Agrifood Technical Services Ltd learning all about food hygiene. Held in the estate office, It was very much enjoyed by all, even though there was an exam at its conclusion. Out thanks to Yvonne, and the results will be know in the next week or so. Keose Glebe households should have received a copy of the first part of the Stephan (Ski) Pozorski’ appraisal of the fishing of Loch Keose for your comments. We hope that Stefan will be conducting the next part of his study once the new fishing season on the Loch begins, and he gets his first chance to battle it out with its inhabitants. Thankfully, this is not too far away as the fishing season begins on the 15th of March. People will, from this year, be able to put their own boats on the Loch for the season. While there are limited available spaces, priority will be given, and a discount made, for Keose Glebe members. A mooring space will be made available on a first come, first served basis, but the boat owner will be responsible for the boat, the mooring and any other necessary (safety) equipment and insurances. 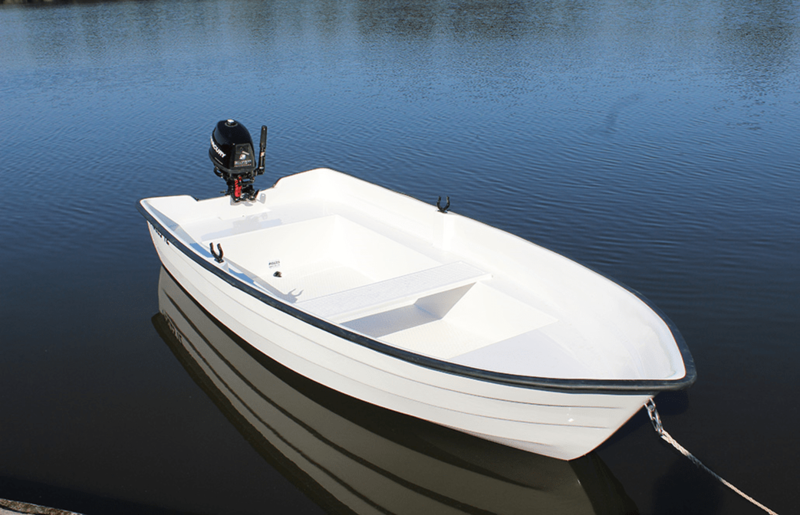 A fee rate is currently being finalised, but if you are at all interested in having and using a boat on the Loch, please get in touch with us and register an interest by the end of the month. The new community newsletter is being circulated to all members and associate members. Please feed back any thoughts or comments to any of the Directors. Its all come round very quickly(!) but to commemorate our first birthday as a community owned estate, we are planning on holding an event in Balallan Hall on Saturday 1st April at 7:30pm. There will be a short presentation, reviewing the achievements of the first year; some fun brainstorming and planning for the year ahead; a discussion on our Renewable Energy and Community Building development plans; and just an opportunity for people and neighbours to chat and catch up on the news. Tea, Coffee & Refreshments will be served, and it will would great if as many Keose Glebe people could attend. Ian Cairns has carried out a survey and assessment of the estate land, to help us develop an estate/grazings management and development plan. 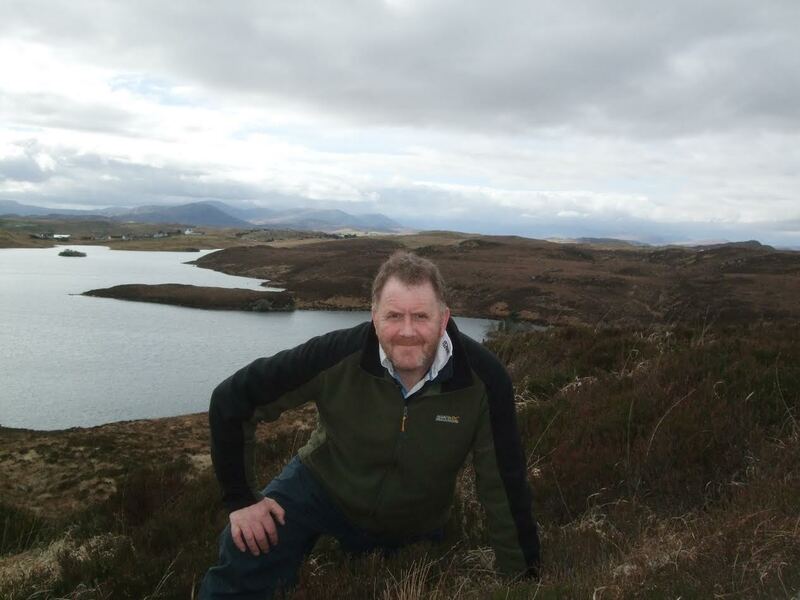 Ian is formerly of the Scottish Agricultural College here in Stornoway, and now works with Agrifood Technical Services Ltd while running his own farm in Northumberland. He has looked at the common grazings here, village parks and crofts, to assess their current condition. 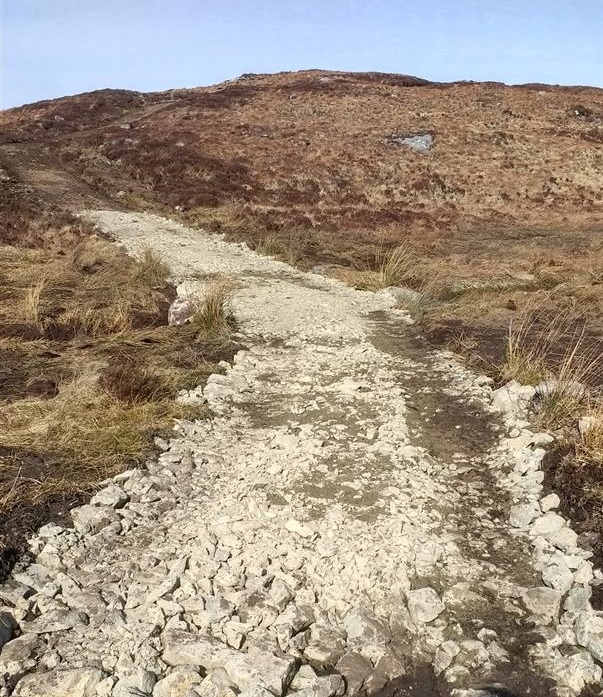 The Management Plan will help us get the best out of the estate land, to the benefit of both crofters and the estate, and it will also guide us as to how improvements can be planned, delivered and funded. 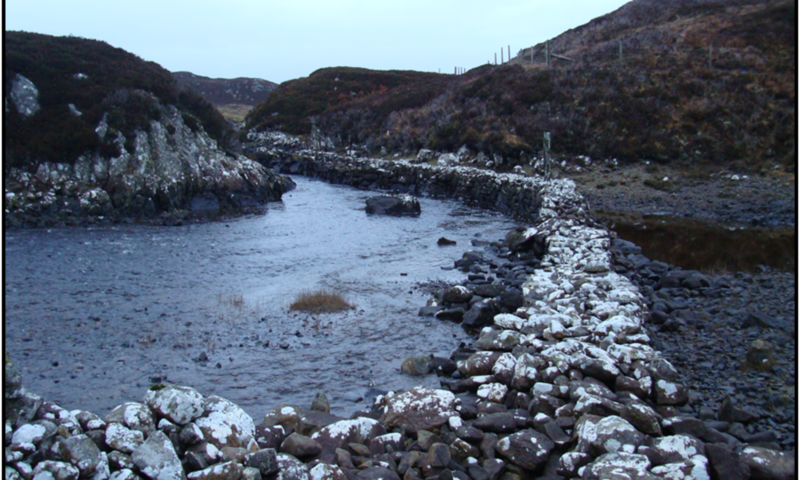 Hopefully with this information, we will be able to address issues such as drainage, rush and heather control, equipment, stock management, infrastructure and other issues that impact on crofting and land management in this area. The findings of the study will be shared in a future consultation exercise, and will be the groundwork for the development of a sheep stock club, should that be taken forward.